Arne Waltmire for School Board | Leadership / Experience / Commitment. Paid for by Friends for Arne Waltmire. 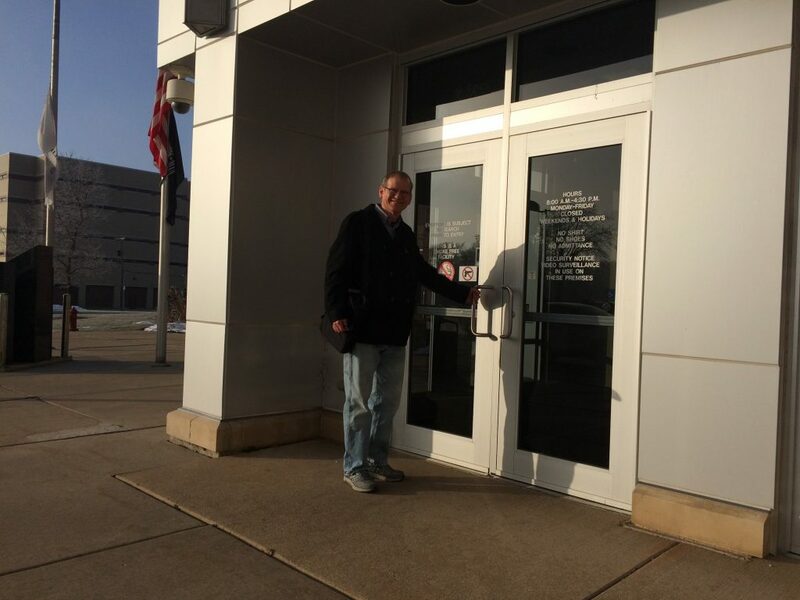 Today is the first day for filing at the McHenry County Government Center for school board candidacy. 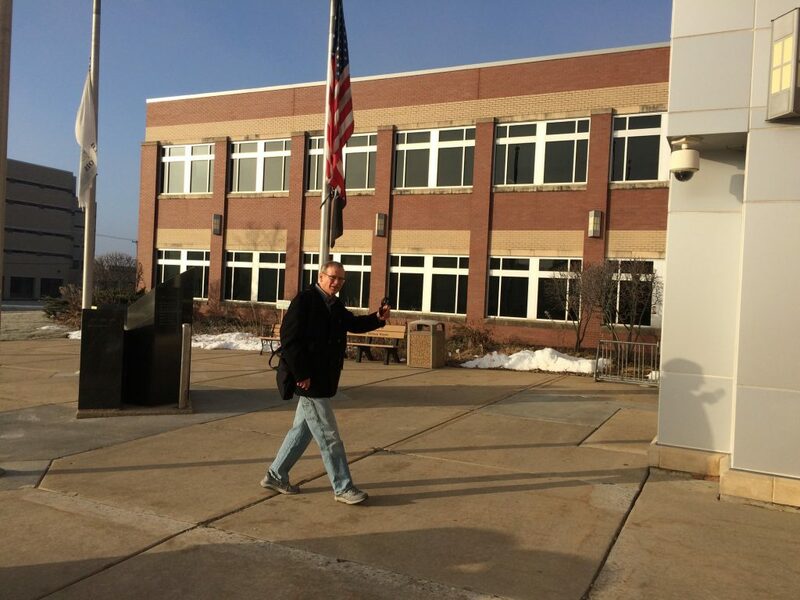 I was there at 8 AM to file to be a McHenry Elementary District 15 School Board candidate. The drive, commitment, and dedication begins! In the meantime, click here to get to know me better, click here for my contact info, and please consider providing a donation.